What is Depth Control in your iPhone camera? 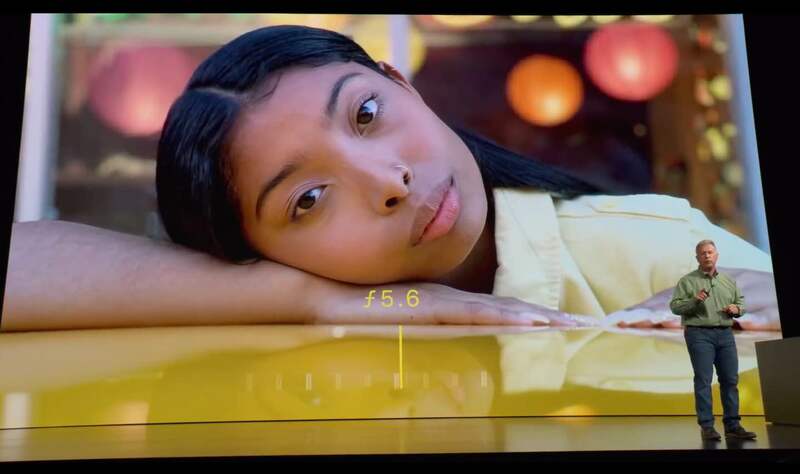 Apple’s advanced dual camera system that enables portraiture photography with dynamic depth of field first appeared in the iPhone XS, iPhone XS Max and iPhone XR models in 2018. 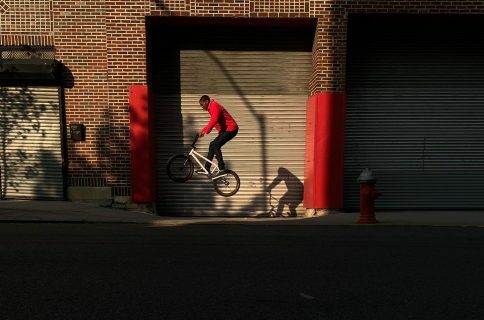 As you know, dual-lens iPhones along with the single-lens iPhone XR let you compose photos that keep your subject sharp while creating a beautifully blurred background. Whereas the iPhone 7, 8 and X models sport a relatively straightforward disc blur, the latest iPhone XS/XR phones have a more sophisticated background blur for some truly stunning bokeh. Advanced depth segmentation in Portrait mode enables more sophisticated portraits with professional-level bokeh. New Depth Control allows users to dynamically adjust the depth of field both in real-time preview and post-capture to create portraits with a beautiful background blur. Portrait mode with Depth Control is also available on the TrueDepth camera for selfies. Here’s what you’ll need to use Depth Control. 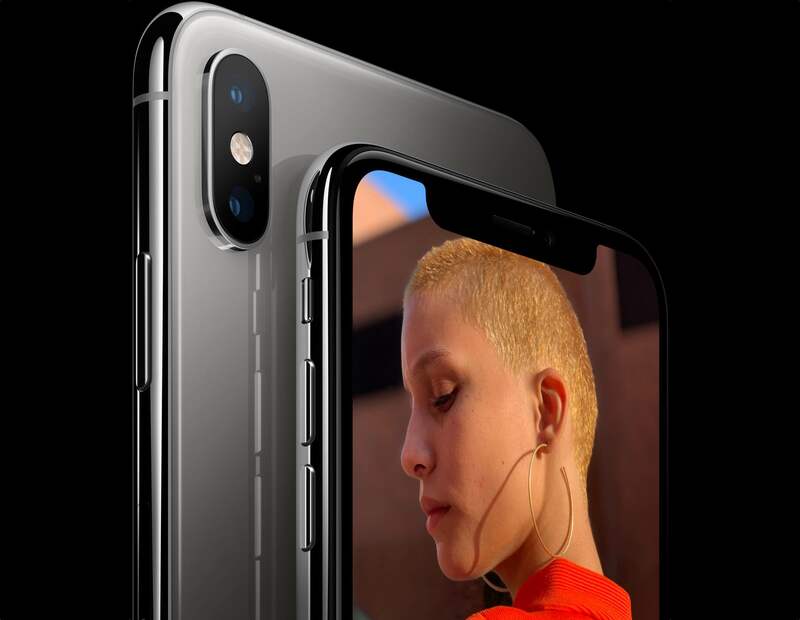 2018 iPhone model like iPhone XS, iPhone XS Max, iPhone XR or newer. Portrait shooting mode selected in the Camera app for either front or back camera. Adjusting the bokeh on dynamic depth of field images doesn’t work on older iPhones. Support for real-time Depth Control while taking an image requires the iOS 12.1 software or newer. 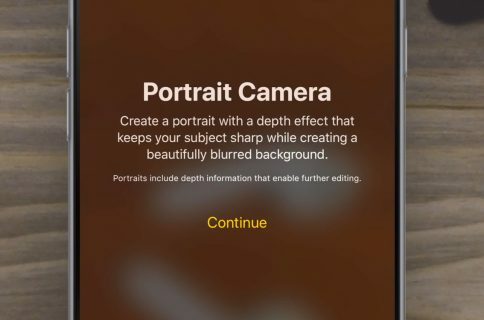 iOS 12.1 will bring the Depth Control slider directly into the Camera app. With it, you can regulate the bokeh amount directly during photo composition. Currently, you must tap the little “f”” in the upper-right corner of the Camera app in order to reveal a hidden Depth Control slider for adjusting the simulated aperture level before taking an image. Adjusting the bokeh during the preview doesn’t affect your ability to control it in post. Like with regular Portrait photos, you can remove the effect entirely without any quality or content loss. With the release of iOS 11 in September 2017 Apple began capturing and saving depth data alongside your portraits, using it to deliver a simple, flat bokeh effect in software. 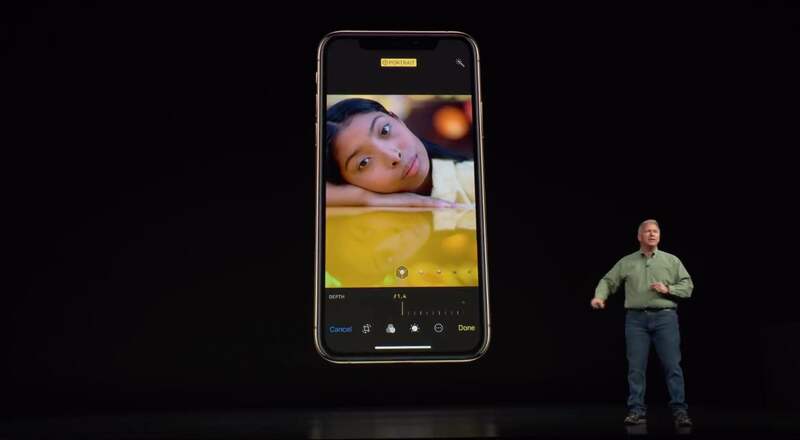 As iPhone camera sensors grew more sophisticated, Apple took the bokeh to the next level with the September 2018 release of the iOS 12 software and the new iPhone XS models. 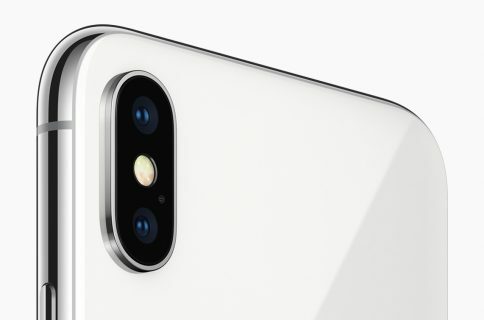 2018 iPhones are capable of capturing way more detailed segmentation masks thanks to the combination of the 2x faster camera sensors and the power of the A12 Bionic chip with hardware-assisted machine learning on an embedded Neural engine coprocessor. 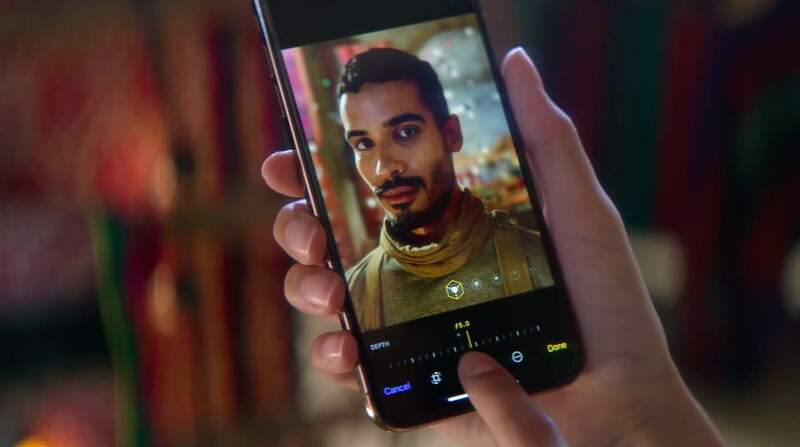 Paired with an algorithmic model that simulates the characteristics of the actual iPhone camera lens, Apple’s bokeh on the latest devices spreads out light sources without blowing them out. The end result looks much better than the standard, templatized gaussian or disc blur. The precise segmentation mask allows you to interact with your portrait photos in interesting new ways, thanks to the much better separation of the foreground and background layers. 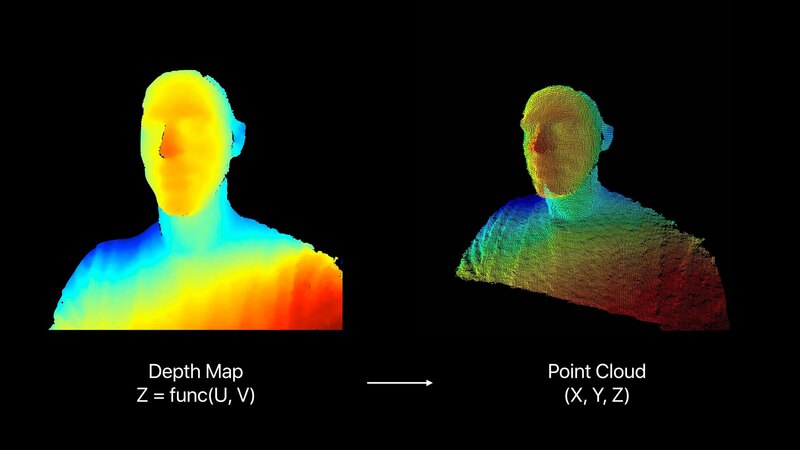 Apple’s Portrait Segmentation API is also available to developers for use in their apps. 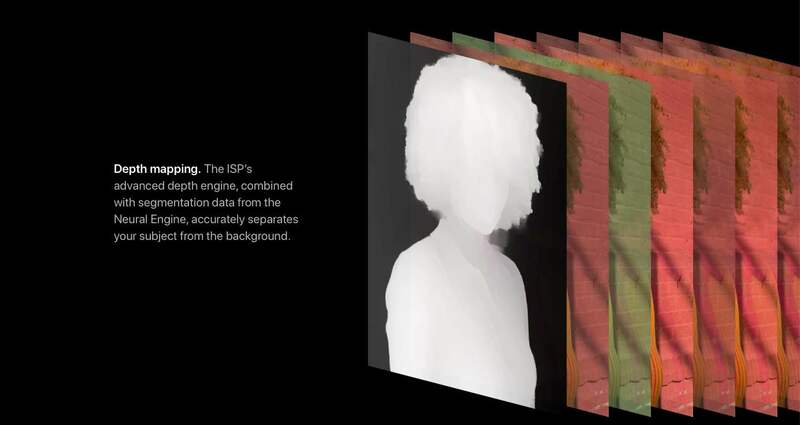 Third-party camera apps like Halide are already utilizing iOS 12’s segmentation data through this API. According to Ben Sandofsky, Halide’s co-creator, iPhone XS customers will see image improvements in Halide as a result of the segmentation masks. The Segmentation mask is what makes Depth Control possible. Depth Control lets you adjust the intensity of the background blur after taking an image, but you can also make the bokeh effect subtler or more aggressive while shooting, with real-time preview in the viewfinder. This is all possible because the new API delivers an accurate portrait matte. In case you’re wondering, a portrait matte is a segmentation from foreground to background. Specifically, you have a mask which is 1.0 in the foreground and 0.0 in the background and you get soft and continuous values in between. The portrait matte is of extremely high quality and is able to preserve fine details, such as curl and hair on the outline of your subject. All portraits taken with supported iPhones come with detailed segmentation masks which iOS’s computational photography algorithm uses not only to create the blur, but also improve hair and fine line detail around the edges of a portrait subject. After taking a picture in Portrait mode, open the Photos app, select the image and tap a button at the bottom that says Depth. You can now dynamically adjust the intensity of the bokeh by interacting with the adjustment slider that carries f-stop or aperture measurements. The slider ranges from f/1.4 to f/16: f/1.4 represents the most amount of blur and f/16 is no bokeh at all (in photography, smaller numbers represent larger apertures, and vice versa). As you drag the depth of field slider, you’ll notice the background changes with it. Move it all the way to the left to apply more blur to the background for that nice feathered look or to the right to soften the bokeh. Depth Control wasn’t possible on older iPhones due to hardware constraints and the fact that their cameras couldn’t produce accurate segmentation masks. Depth Control is available on both the front and rear camera on iPhone XS or newer. The feature is available to you with Portrait still images only. Currently, there must be people in the scene in order for this to work, but TechCrunch has managed to get it work with animals, too. Portraits taken with older iPhones won’t let you adjust the blur because the depth data that those phones capture is not accurate enough for Depth Control. Depth Control is a great addition to Apple’s iPhone photography toolkit, that will only improve as the algorithms and machine learning get better over time. While bokeh is a visually stunning effect that looks best when taking portraits, having an adjustable depth of focus is also good for some practical purposes, such as removing unwanted objects from the background by cranking up the bokeh or adding a subject inside the blur zone to the in-focus area. And that, our friends, is all you need to know about Depth Control in your iPhone.